This blogpost is designed for mobile devices. 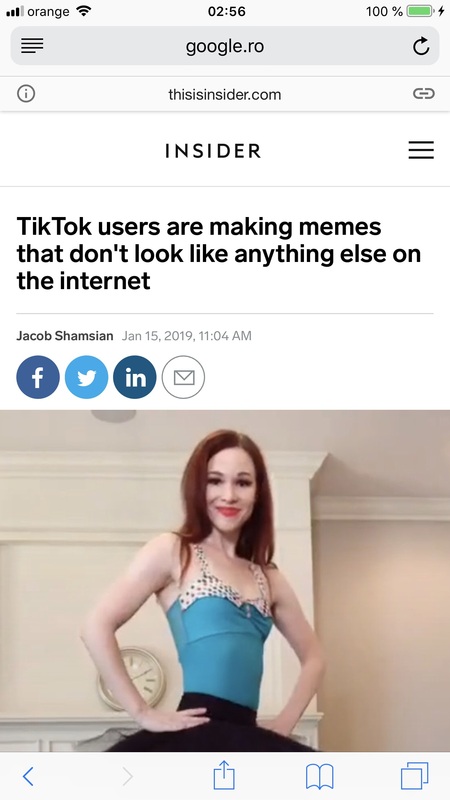 I have to admit, I only heard about TikTok at the beginning of this year. While doing a little research I came across this article, which made me curious enough to install the app. Well, two months later, I can confirm that the title of the article is 100 percent true. 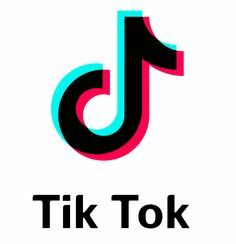 TikTok IS COMPLETELY DIFFERENT from anything I have seen before, and I became instantly addicted. Since January 15, I have spent hundreds of hours watching over 10,000 short movies. Moreover, I have also become a video content creator, creating and publishing over 40 movies that, together, have exceeded 200,000 views and 9,000 likes (hearts). These figures are not extraordinary, but given the fact that I generate and share content almost exclusively during weekends and have not manage to “migrate” almost anyone from the audience I have on Facebook or Instagram, I was very surprised to reach them. Or where people simply fool around; but they do so in extremely creative ways and with a certain charm, which I have never encountered anywhere else. Yes, it seems a lot like Vine or Snapchat, but it is much easier to use. Ordinary people can become actors, directors, and scriptwriters and can experiment with video effects in unexpected ways, with results that look surprisingly good. This is one of the important differentiators I have identified at Tik Tok compared to similar apps—you see much more content created by many people together, be it family or friends. 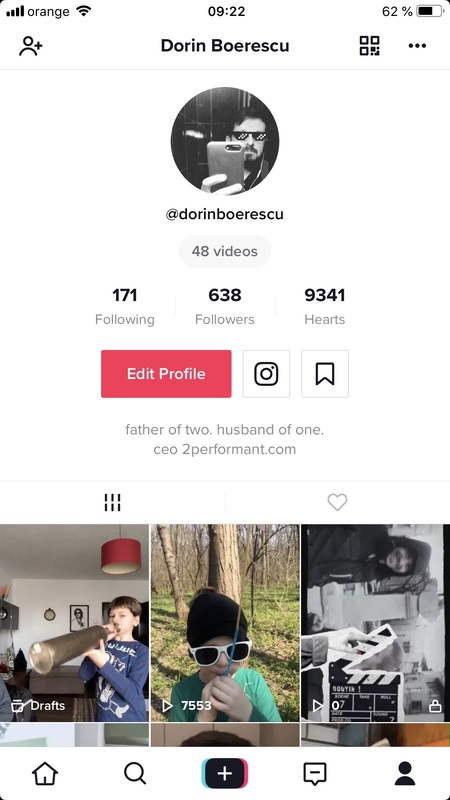 Moreover, once a trend is launched (in the form of a challenge to make clips after a particular script or soundtrack)—a task that TikTok does or even directs users to do—many other users start to participate in that trend and provide their own interpretations, which you can track on the trend hashtag. Often users are simply playing with their pets, which make the clips irresistible.